Every effort is made to reduce the amount of water used, to conserve water where ever possible and to minimize the risk of polluting any water source on the farm, whilst allowing economic agriculture to continue. 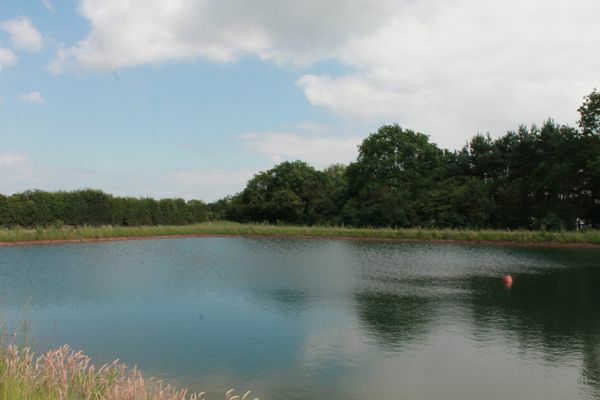 We source a majority of our water from purpose built reservoirs. These reservoirs are filled naturally by rainwater. One of the reservoirs, which are closest to the Packhouse, also collects rainwater from the gutterings. Our water is considered to be of good quality for use with trickle irrigation systems. We undertake monthly microbial analysis on all our water sources and seek interpretation and advice from an agricultural microbiology team. Irrigation of crops is monitored by matching application to requirements and minimizing loss by maintaining irrigation equipment in good order. Trickle irrigation is used to ensure water is distributed only to the required area and not broadcast. Electronic timing valves and pumps are used where ever possible.